Progress on my car build is going slow to say the least; changing the axles yesterday was the most exciting thing all month. On another less important note, my new Tamiya RC is off to a great start. Here is the new aluminum propeller shaft I put in this afternoon. While action is dead around here, I figured I’d start to post up a few shots every once in awhile for the RC community. Keep an eye out for more in the future. Awesome mate, good to see you bought a alloy shaft. 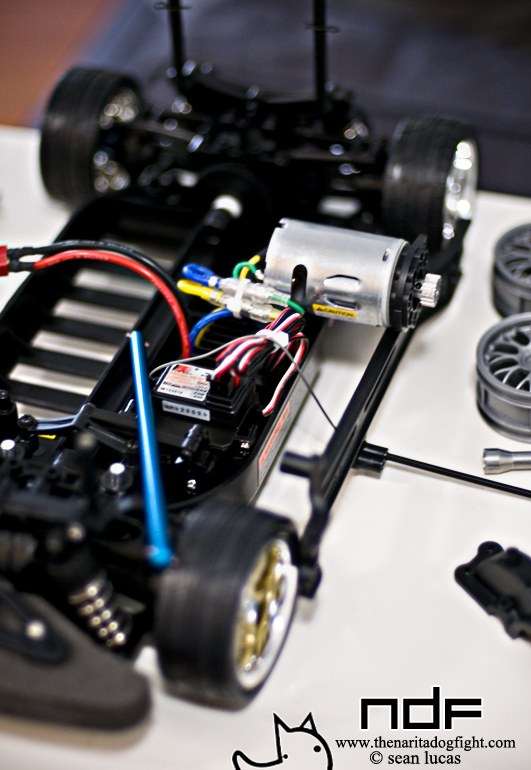 Get a brushless motor while you’re at it too. I had a brushed motor which was worn out in 4 plays. And be careful not to blow the bank account on these things. Yeah. This is my first one so I’m gonna take it slow. I hear that the brushless setup can get quite pricey! Yeh they are, but last way longer than brushed. Should be next on your list ! Thank you for sharing this. This tamiya is quite expensive but i think it will last longer.